Is your PC too slow? Back in the days, you'd go for a coffee while the PC was booting up but this is 2015! With most computers, it's no longer the processor that's the performance bottleneck but the hard disk. 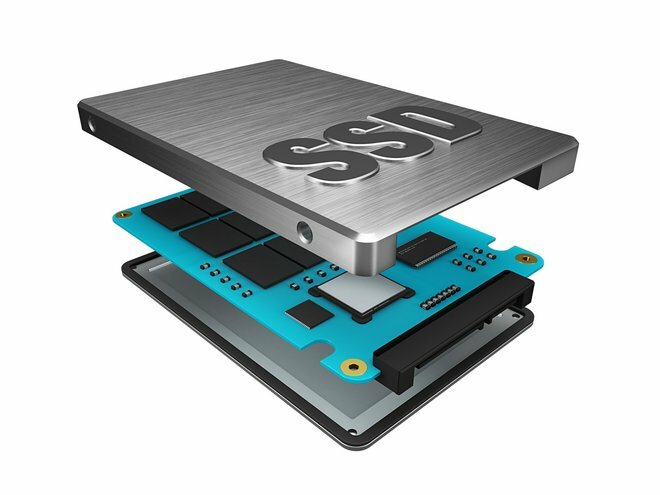 Since conventional hard disks have their limits SSDs may prove a worthy alternative. Read on to learn about their strengths and weaknesses. Think of conventional hard disks (HDD) as phonographs. A movable lever reads data from a spinning disc and transfers the information to your computer. If you ever tried to jump from song 1 to song 4 you know it takes a while. Solid State Drives are more like flash drives just bigger and faster. Everything is stored on microchips with no movable parts, no noise and better transportability. Sounds good, right? But speed is where SSDs really start to shine. Access times are minimal. Our tests showed a greater than 500% difference in speed with 100 MB/s for conventional hard disks and 550MB/s for the SSD. Depending on the connection type and manufacturer, these results may vary but one thing is certain - you definitely notice a difference! Whether you're just booting up (10 seconds with my Windows 10 system), have updates fly by or see applications launch blazingly fast. It feels like a new computer. Unlike hard disks (that also don't last forever), SSDs have a calculable lifespan. 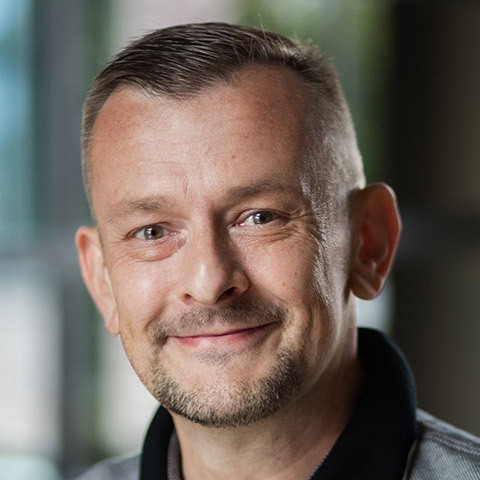 Each chip can only perform a finite number of write operations before it will fail and the first models broke down fairly early but for different reasons, i.e. construction flaws and faulty firmware. 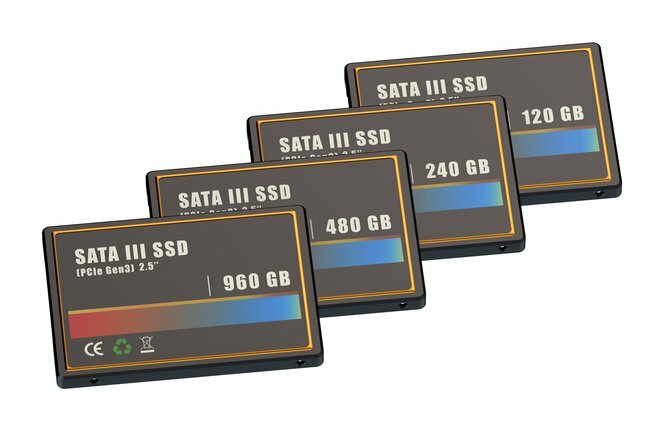 Recent endurance tests have shown that SSDs will most likely last for about 13 years. I'd still make a few backups every once in a while just to be safe. If you do the math, a terabyte of storage will set you back €50 for a conventional hard disk but €350 for a SSD, recent price drops included! That's why some users take a hybrid approach by installing the operating system and applications on a SSD while keeping bigger files such as photos, music and movies on conventional hard disk drives. The thing is, once you get used to the speed of SSDs it's hard to live with the slowness of conventional drives! The article is done but my boss is threatening to hold his breath until I name at least one Ashampoo product. Very well. Ashampoo HDD Control 3 helps you find the ideal settings for your SSD drives. By default, Windows keeps a few services running that make little or no sense with and may reduce the performance of SSDs. "Good enough, boss?" "Grmbl!"